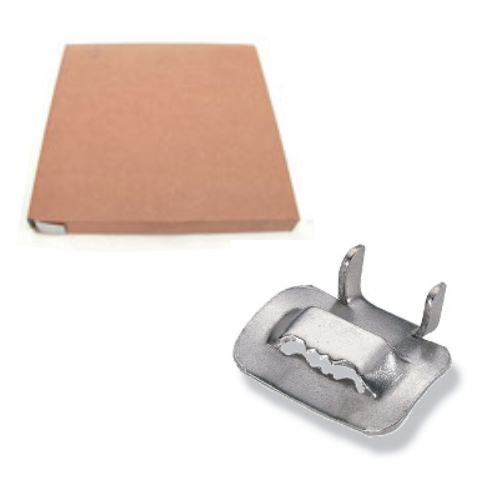 Where more substantial banding is required, our 304 Stainless Steel plain band and buckles are made to do the job. 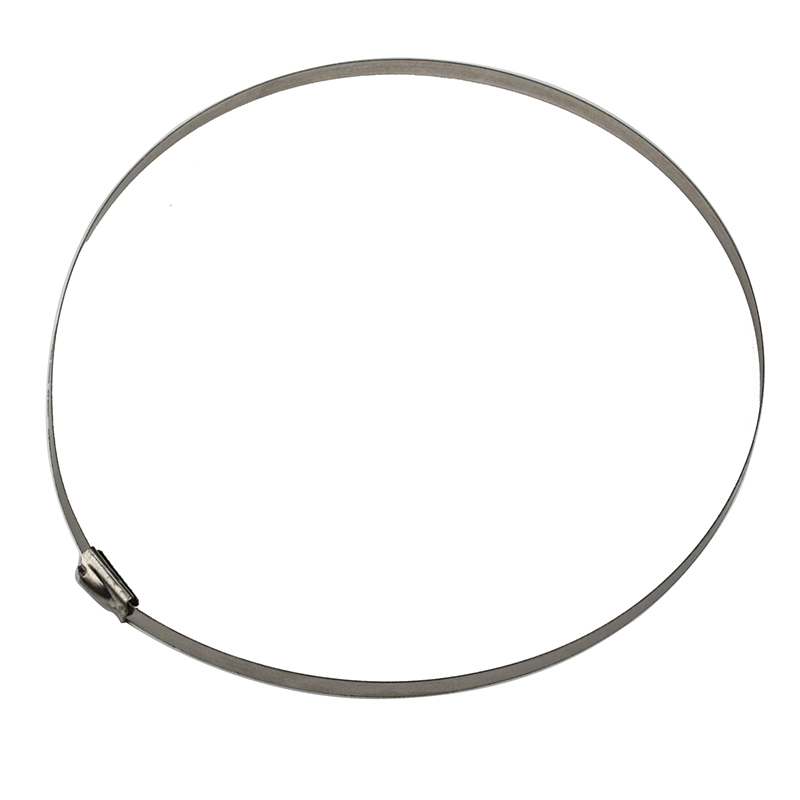 Supplied in 100′ (30 metre) coils the band is tensioned with the universal tension tool and the bridge height of the buckle will accomodate “double banding” when extra strength is needed. We can offer a cut to length service if required. The buckles are sold separately to enable you to balance stock. 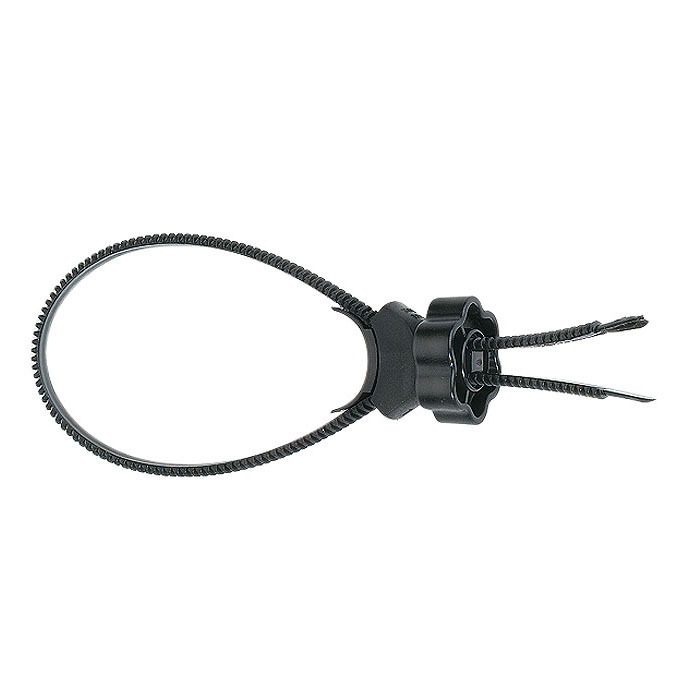 The buckles are designed to seal both single and double bands. A strong forged tool giving powerful tension. Banding is supplied in 100’ (30 metre) coils in a dispensing carton as standard. Material is 304 grade Stainless Steel. 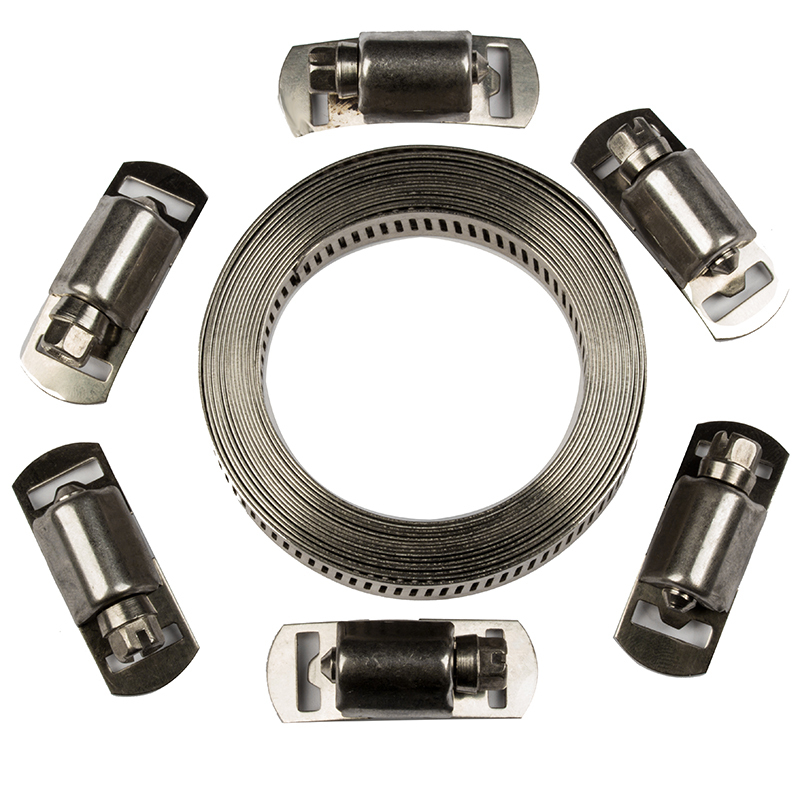 Where the permanency of the above banding is not required we offer a range of Quick Release perforated band clamps which are very adaptable.